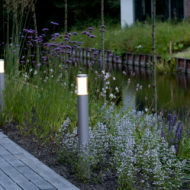 Use screws to mount on hard surface or a stake to mount in soft surface (both included). 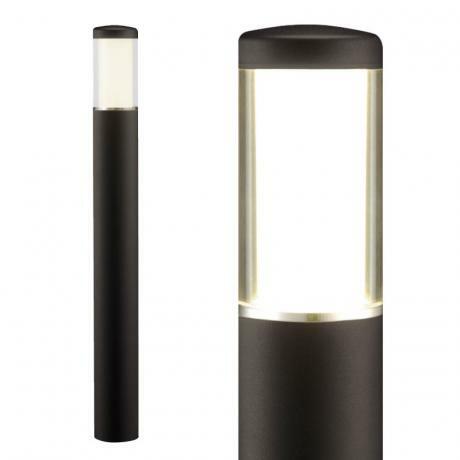 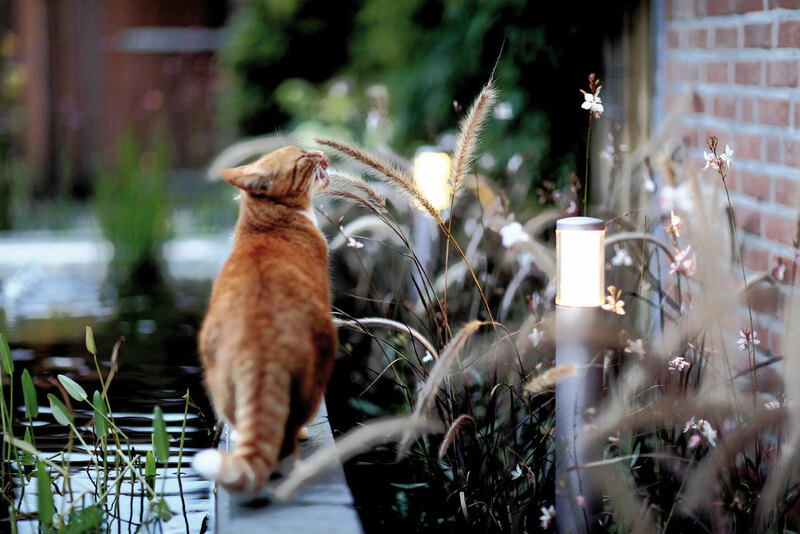 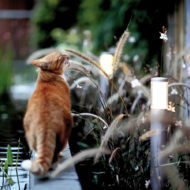 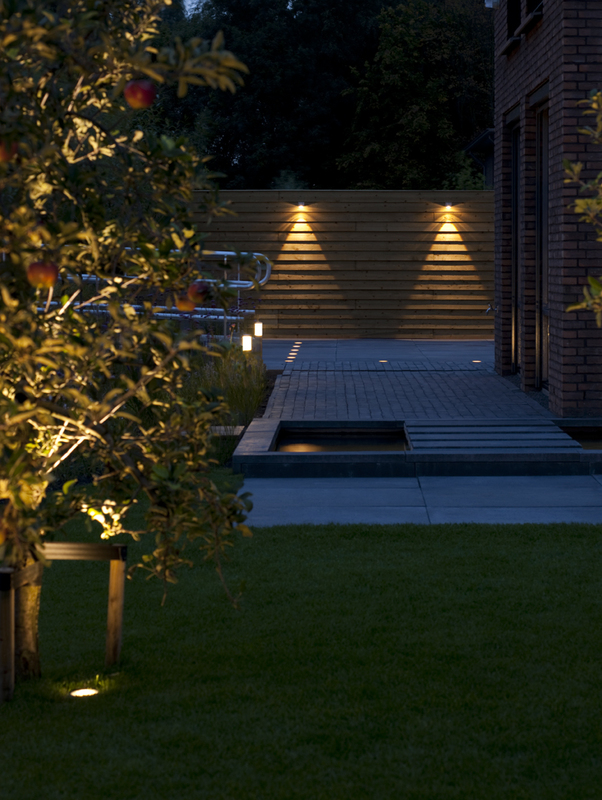 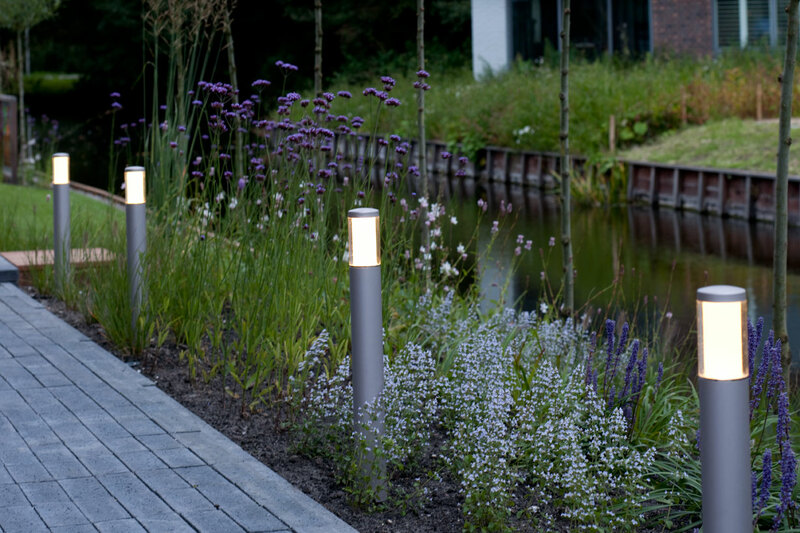 Upright outdoor lamp LIV produces an attractive warm white light all round. 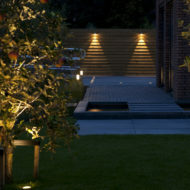 Suitable for the terrace or border, for example.